I really wanted to write something but this will just be a short one. SFC-section and of course make the Xeno collection easier to navigate. the size of each collection, feel free to take a look! 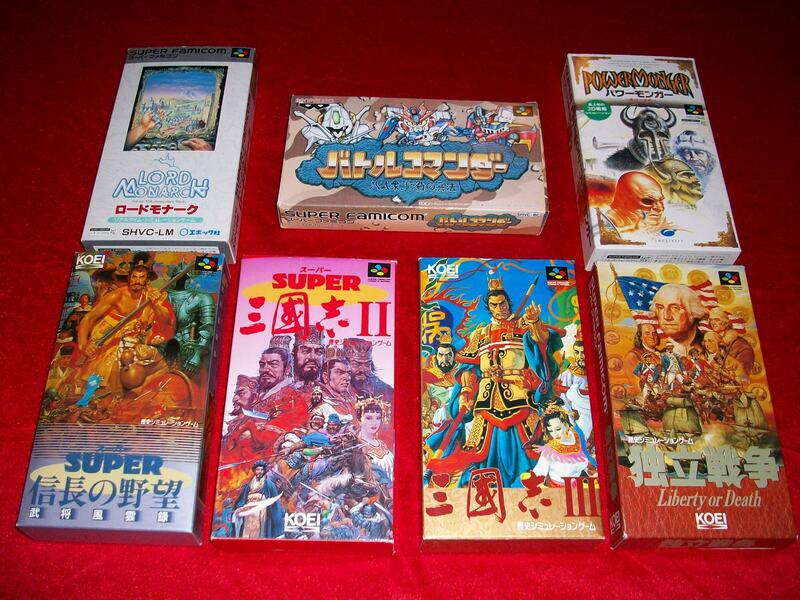 Besides that I also have a new and far to big cleaning project that I will have to get back to… A few beaten games that I want to write about etc, puh! My PS4 “collection” just doubled in size, haha. 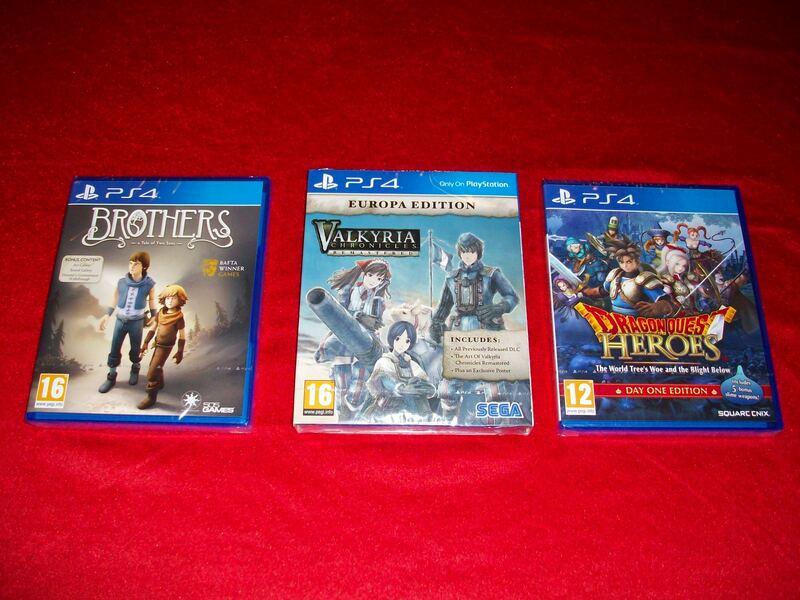 I have beaten Brothers before but the other two will be a good warm up of the console before Star Ocean is released! 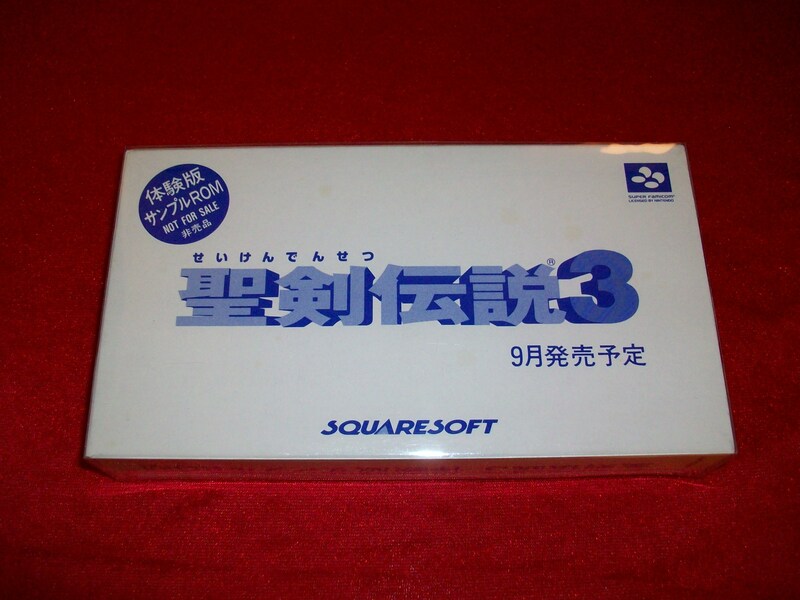 Yes, this the one item that I mentioned earlier, the Seiken Densetsu 3 demo! 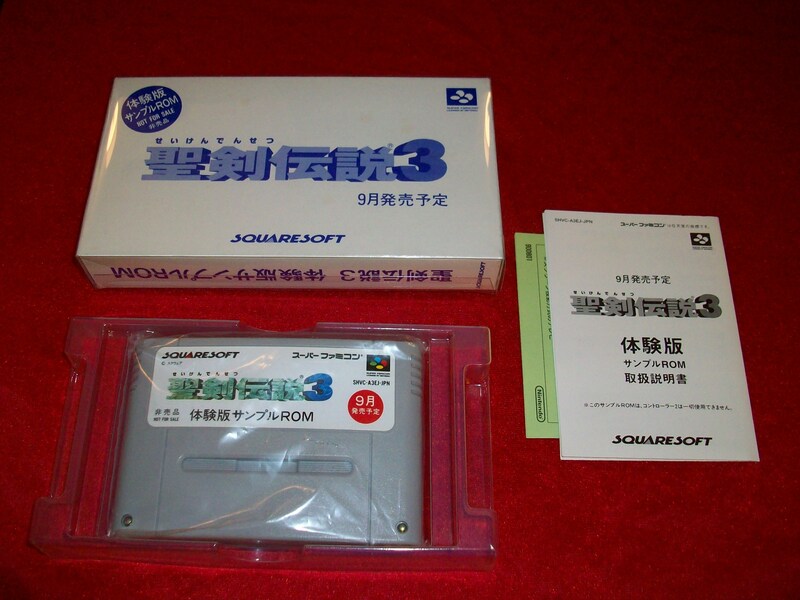 Romancing Saga 3 and Seiken Densetsu 3. 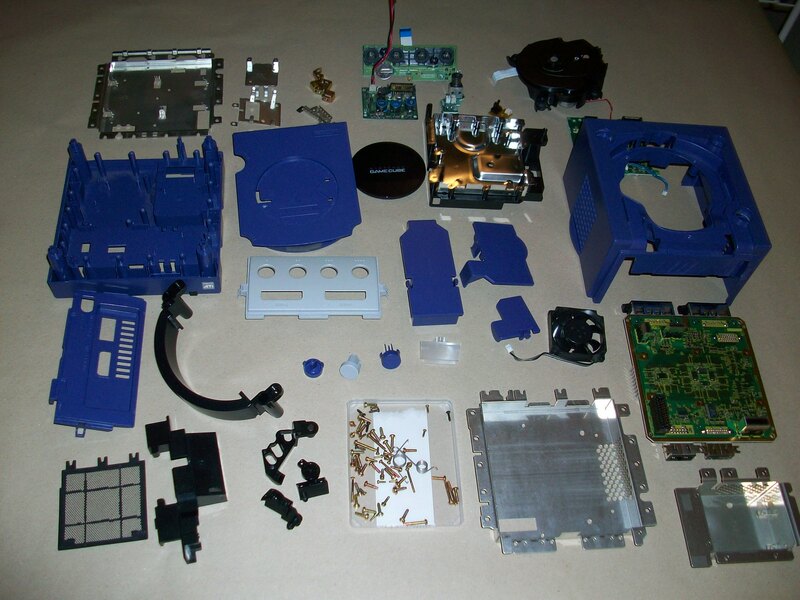 I managed to put it back together again and thanks to the cleaning it actually worked too, success!